How may companies market and promote their goods or services in Vietnam? Vietnamese businesses often choose between a variety of ways to market and promote their goods or services. However, company leaders and marketing managers should always ensure that promotional methods and strategies comply with unfair competition statutes and any other law applicable in Vietnam. Conducting any other promotions activities prohibited by law. Promotions and marketing campaigns must be conducted in a lawful, honest, public and transparent manner and may not harm the legitimate interests of consumers, other traders, organizations or individuals. Companies staging prize promotion schemes must ensure that prizewinners are granted their prizes and are obliged to quickly and thoroughly settle any complaints. The companies must also ensure the quality of the promoted goods, services and promotional goods, services. 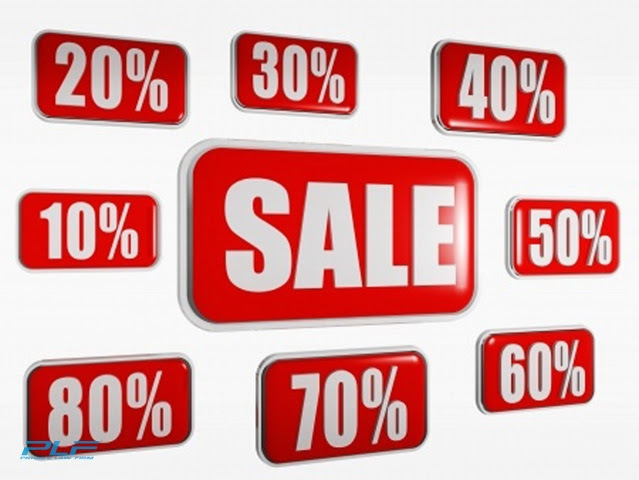 The maximum value or discount rate for promoted goods or services may not exceed 50% of their pre-promotional price. Use any other marketing methods or strategies approved by the relevant State commercial management agency.